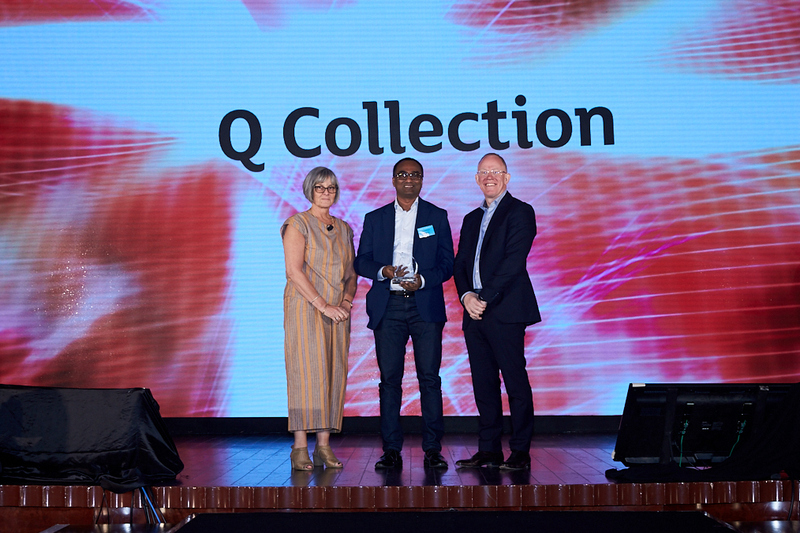 We are proud to announce that SQ has won a prestigious global award from Sainsbury’s at its Suppliers Conference held in Hong Kong. We take pride for our unique approach towards developing a sustainable framework to improve living conditions of all our employees, especially the floor population. SQ and Sainsbury are pleased to have a synergetic partnership, building on similar values and strong relationship! The award has come to us as a great encouragement to exceed our business, as well as ensuring better lives for all of our associates.